Parents: Annual Track Parent Meeting is this Tuesday, February 5th, at 6:00pm in the FVHS school cafeteria. Welcome to FVHS-XCTF.org Fountain Valley High School Cross Country / Track & Field teams are some of the best in the state, holding a combined 39 Sunset League Titles. Our Cross Country team is a 25x Champion and our Track & Field a 14x Champion. Currently our Girls Varsity Cross County just complete back to back championships while our Boys Varsity Track Team has a 35-1, 7 year status. Join us for CPI – Central Park Invitational on Saturday, October 5th, 2019. “CPI” Central Park Invitational – a major Cross Country event held in Surf City, USA – from DJBros on Vimeo. The Central Park Invitational is almost here…. October 3, 2015. There will be an open race for anyone not in high school (CIF reasons) and you are invited to run…. Central Park Invitational invites all runners to come out for the 3 mile open class race. Race starts at 8:00 am at the Huntington Beach Central Park. The day’s events will be Hosted by the Fountain Valley High School Cross Country – Track & Field Boosters. 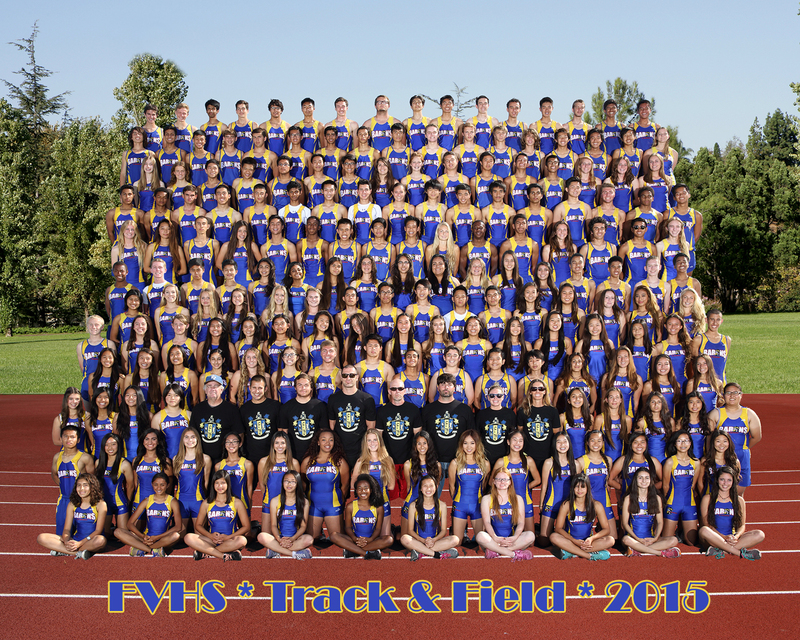 Congratulations Fountain Valley High School Track & Field for winning Sunset League Championships. Varsity Boys, Frosh/Soph Boys & JV Girls all won 1st place. Congratulations to the entire Track and Field Team! Sunset League Champs once again! So proud of how you all work together and are so dedicated! Go Barons!!! 2016-17 Track & Field Schedule has been posted! In his second year with the program, Palazzo completed a successful transformation of the Fountain Valley girls’ cross-country team. No one truly stood out on the Barons, but that was because the team was the star of the show. Together, four sophomores, two freshmen, and one senior led Fountain Valley to its first league title since a four-year run from 2004-2007. Their coach taught them to run as a pack, and it was a beautiful thing to watch when the Barons’ scoring quintet came across the finish line with a seven-second spread in the Sunset League Finals. Palazzo is grateful to his girls for their belief in the system. “That’s one of the most important things,” he said. “You can train two athletes the same way. One could have great success, and one not so much, based on just that. Actually buying into it.” The Barons’ pack advanced to the CIF-SS Division 1 Finals. Faller helped the Barons advance to the CIF-SS Division 1 Finals, which was one week further than the team achieved in the previous campaign. Barons coach Jerry Palazzo raves that Feitz’s name is fitting because she is, in fact, a fighter. She entered the Barons’ program as one of the rawest athletes on the team. Palazzo said that when she first joined the team, she could not run two miles at the pace that she is now running three. Severe muscle tightness kept her from training during track, but she battled back into shape. The proof is in the numbers. She improved by at least two minutes at the Great Cow Run, the Dana Hills Invitational, and the Orange County Championships. Her time of 18:18 at Dana Hills was a new three-mile personal record, and she placed fifth in the Sunset League Finals. Isabella Guerra, Fountain Valley, So. Maddie Jahshan, Fountain Valley, Fr. Kristen Prado, Fountain Valley, Sr.